Service you can trust, quality you can build on! 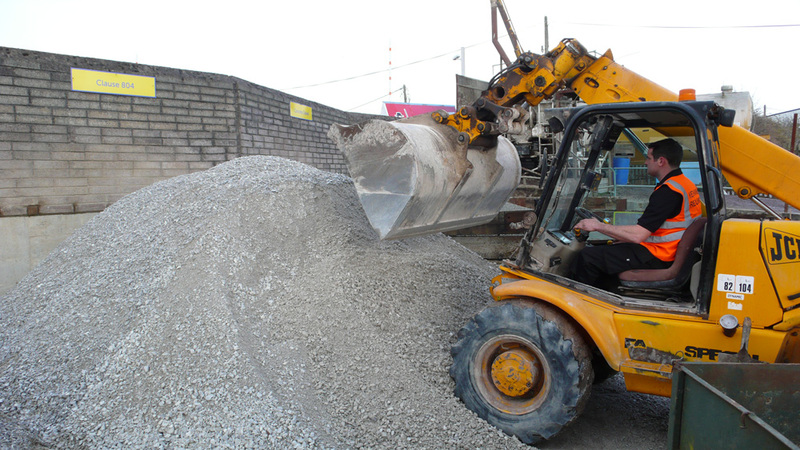 From DIY enthusiasts to construction companies - just drop by our yard to pick up sand, gravel and concrete blocks. Need us to open for you earlier or later? No problem, call Liam Keohane on 021 4310 559! Commercial loads to city and county. 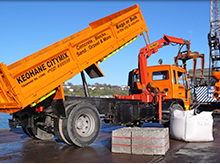 If you need ready mix concrete, then working on a construction project in Cork city and within its suburbs can be a testing experience. 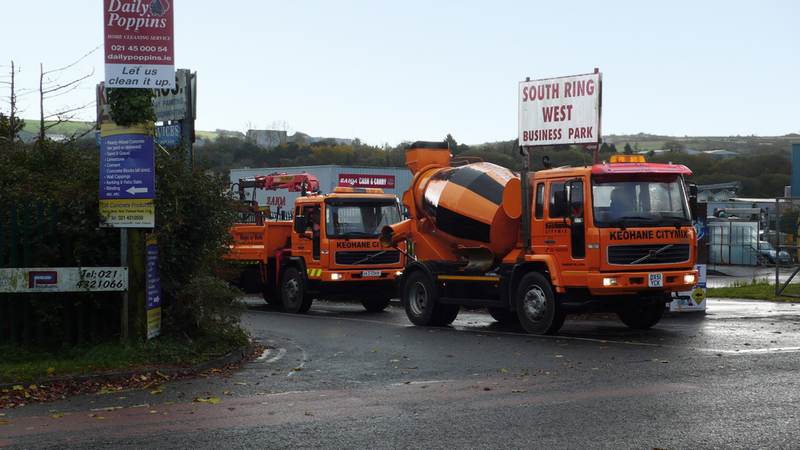 Larger cement trucks simply can't negotiate many of the city’s streets and tighter corners, and it’s difficult to organise a load of concrete blocks, sand or gravel to be brought directly on site. 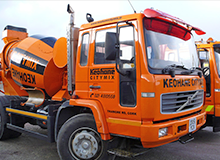 Keohane Citymix and its fleet of urban-friendly trucks and minimixers is changing all of that. 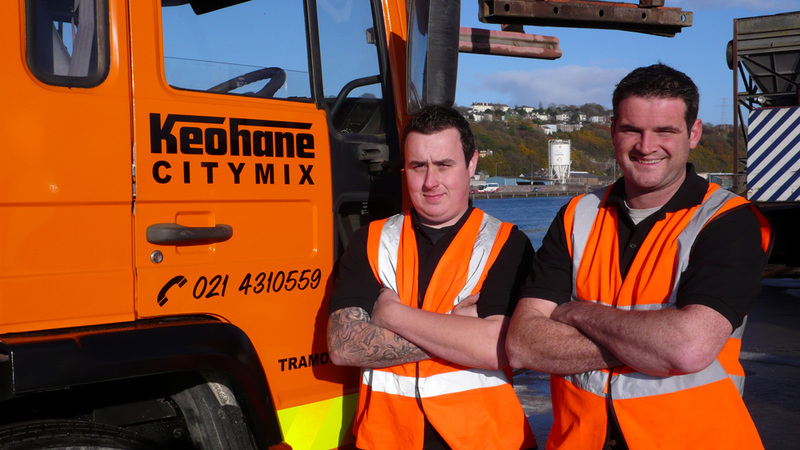 Our compact vehicles deliver ready mix concrete to many of the most difficult sites in the city, while our two-axle Tipper truck can bring neatly-packed loads of blocks, sand and gravel to you and unload them at your doorstep. If your requirements are urgent, call to our Tramore Road yard and load up your trailer with everything you need right there and then!